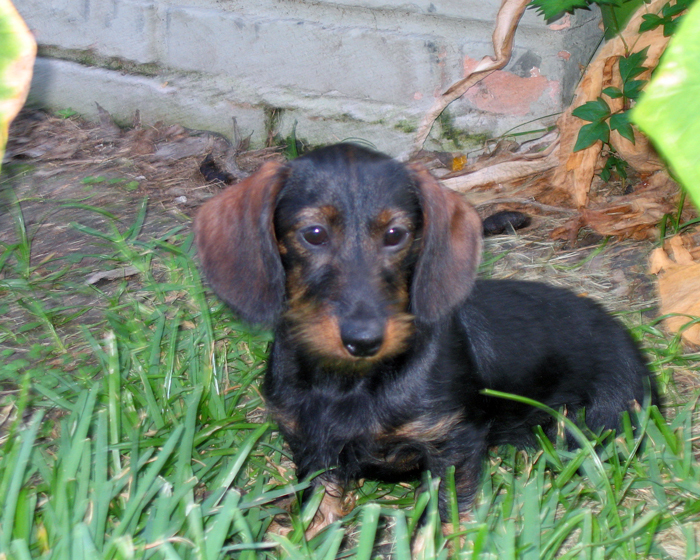 MeMe is a repeat breeding of BISS, Ch Schonheit What A Deal MW and Ch Caidrac's Dreamcatcher MW. 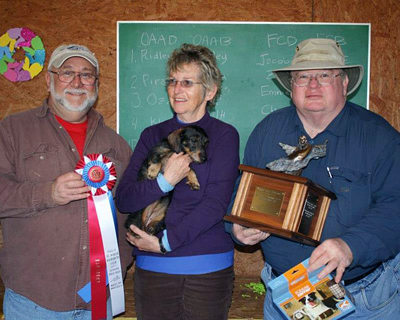 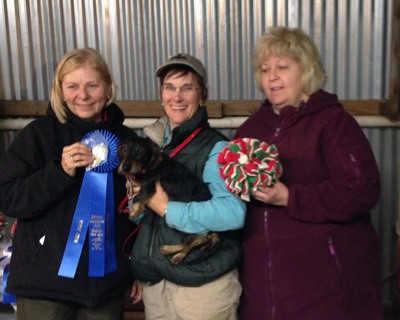 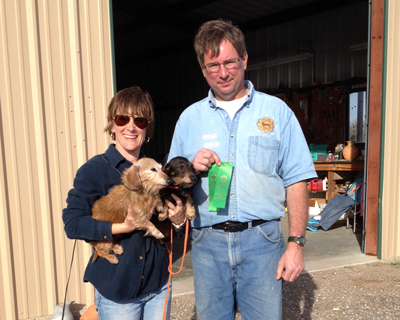 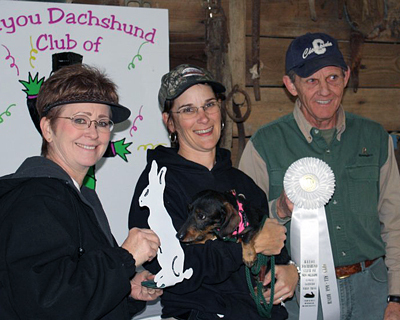 MeMe is our best performance dog, and brought home our first Absolute in Trial in 2013 under the guidance of our good friend Cindi Todd! 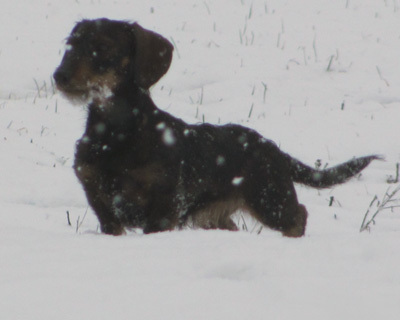 MeMe is well underway in earning her Junior Earthdog title and is beginning tracking work at home.